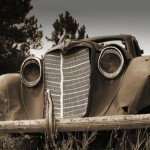 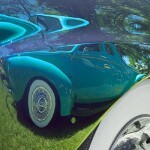 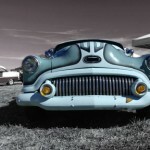 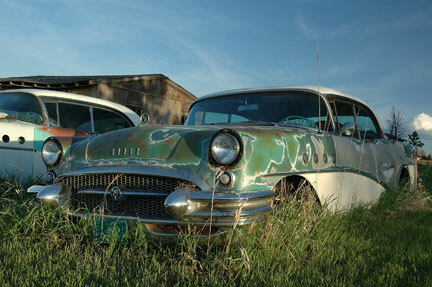 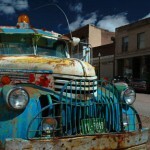 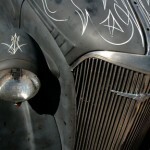 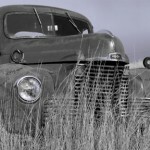 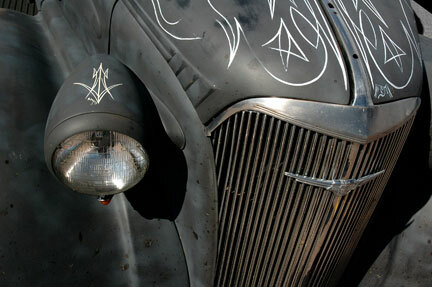 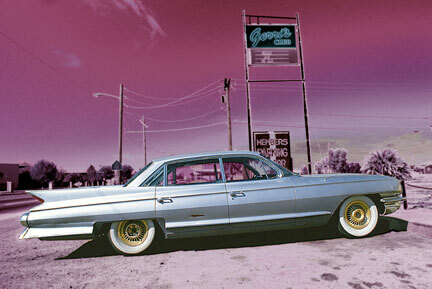 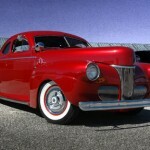 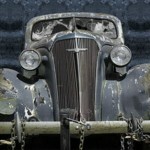 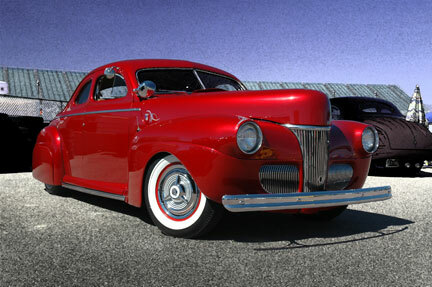 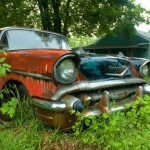 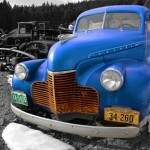 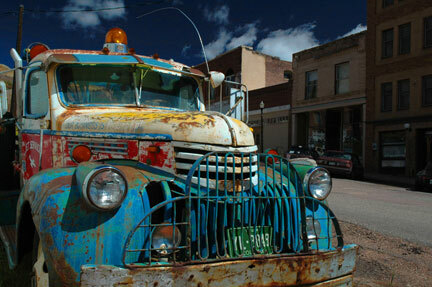 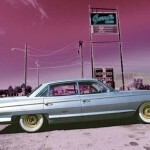 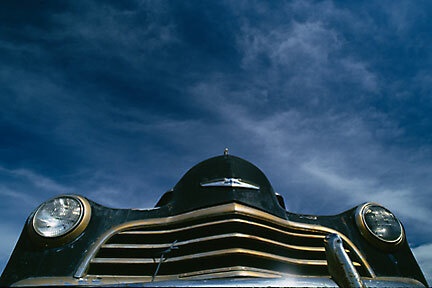 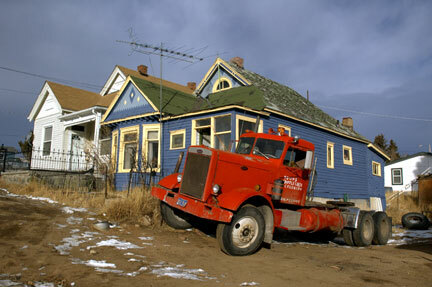 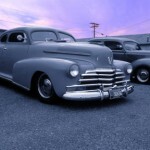 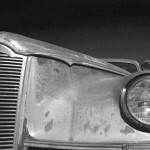 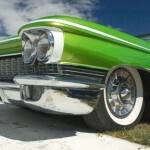 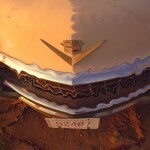 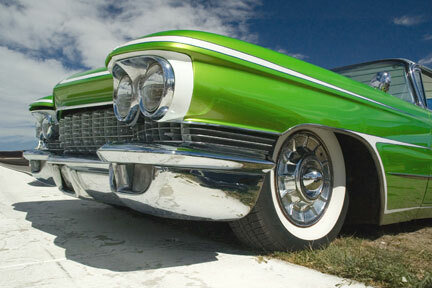 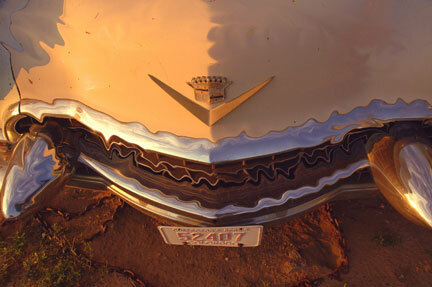 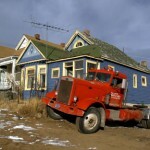 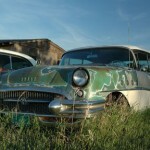 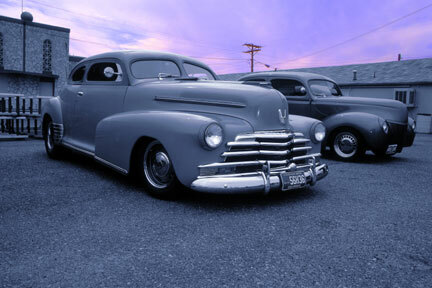 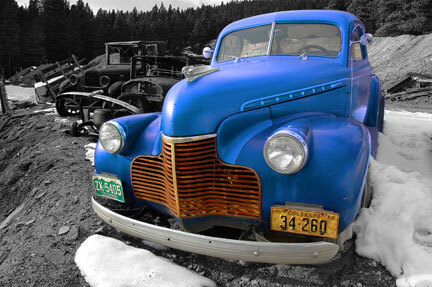 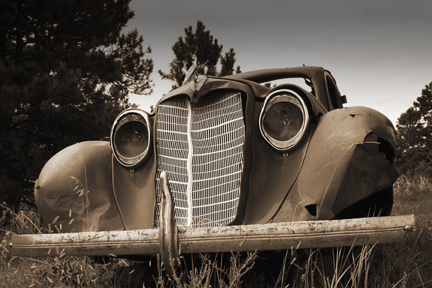 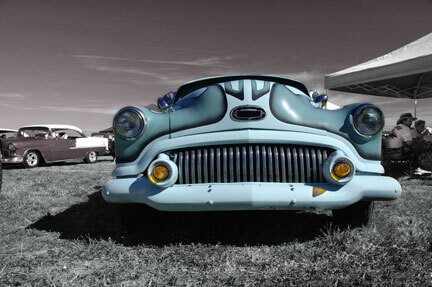 Dan Greenberg is a photographer specializing in fine art automotive photography, based in Parker, Colorado. 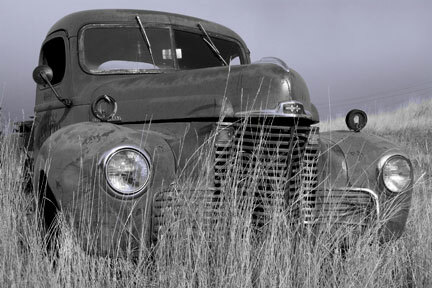 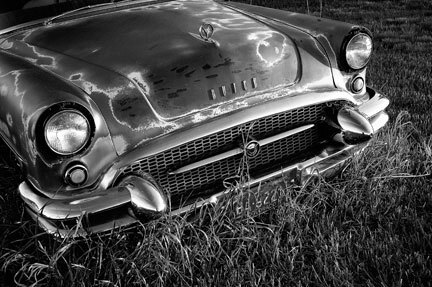 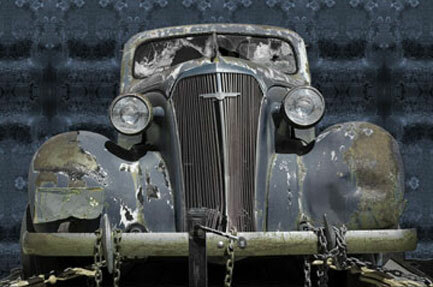 He has been photographing vehicles of all types at car events, in salvage yards, at custom portrait sessions and many other places and situations for over thirty years. 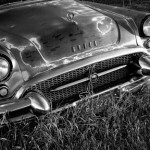 His work has been published in car magazines as well as in his own series of self-published and ever growing series of car art books available on Blurb.com. 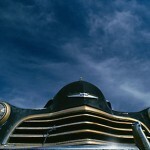 His interest in cars and photography began at a very early age. 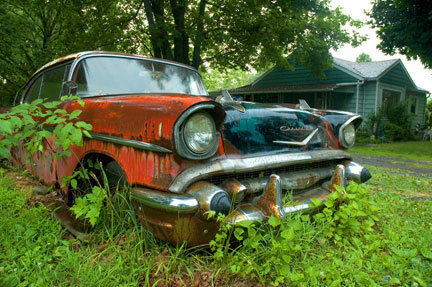 Beginning at age 12, he learned how to repair cars while working at his father’s gas station. 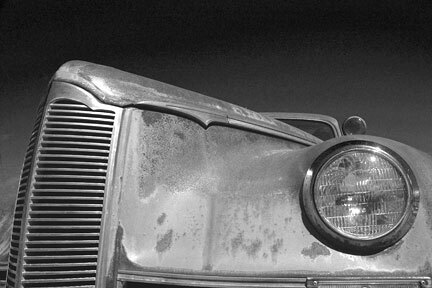 His interest and obsession with them started then and continues now. 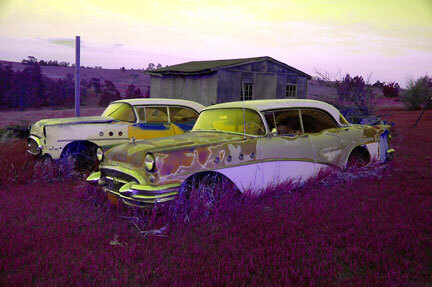 Dan’s love for photography began in fifth grade. 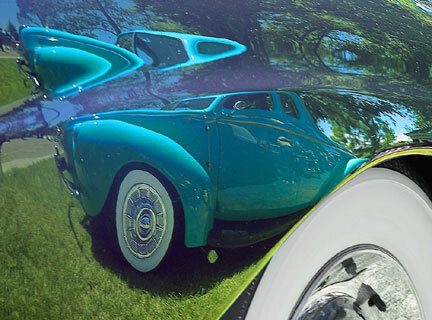 By his early twenties, the two interests came together and the continual search for beautiful and interesting automotive subjects began. 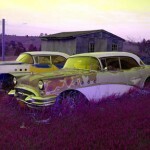 You can see more of Dan’s work on his Pbase site.